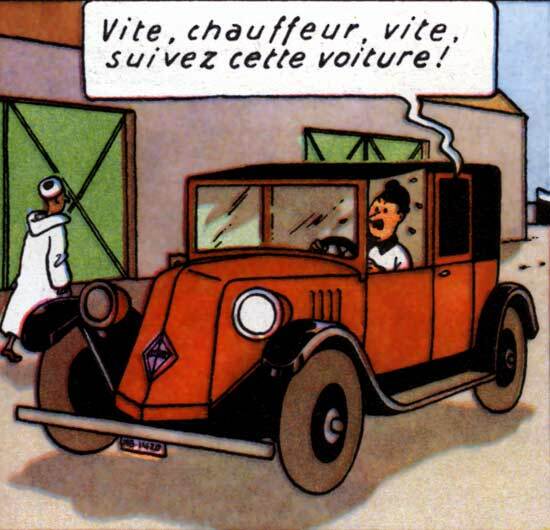 In my last post, Tintin had attempted to follow the goons who kidnapped Captain Haddock in a Tatra 57b. However, he had not noticed that the car had had a breakdown and was soon towed away by a Ford Pickup based recovery truck. Once he realised his folly, Tintin jumped out of the car and headed towards a taxi. He had an argument with another person trying to hire the same taxi and had to pretend having been bitten by a mad dog (poor Snowy) before he could eject this man out of this taxi. This taxi was a Renault 6CV NN. 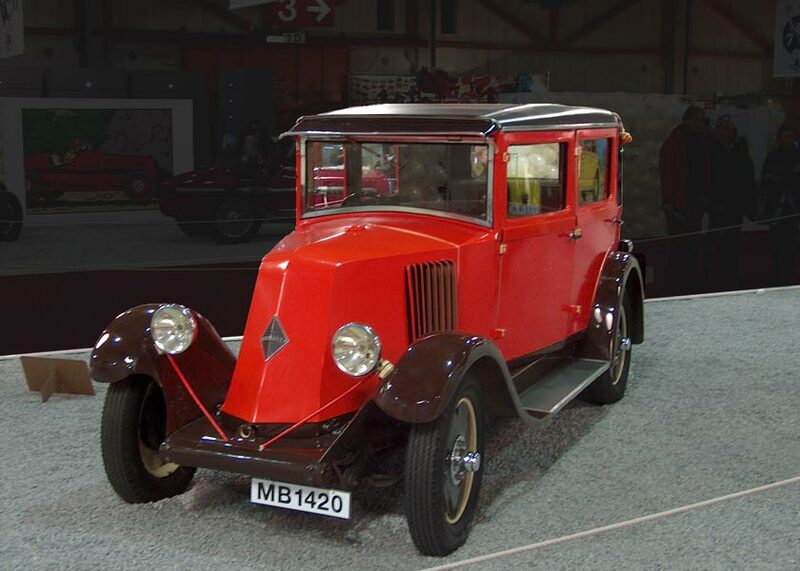 The Renault NN was designed by Louis Renault and carried the generic face of a Renault of the time which did not have a radiator grille in the nose. This was also called the “shovel nose” because of its shape. The reason for absence of the grille being that Renault placed the radiator after the engine. Instead of the grille, these cars had prominent gills on the sides of the bonnet and the same were shown in the comic cars drawn by Herge. The fuel tank was placed immediately behind the radiator. As a result these cars had two filler caps on the bonnet. 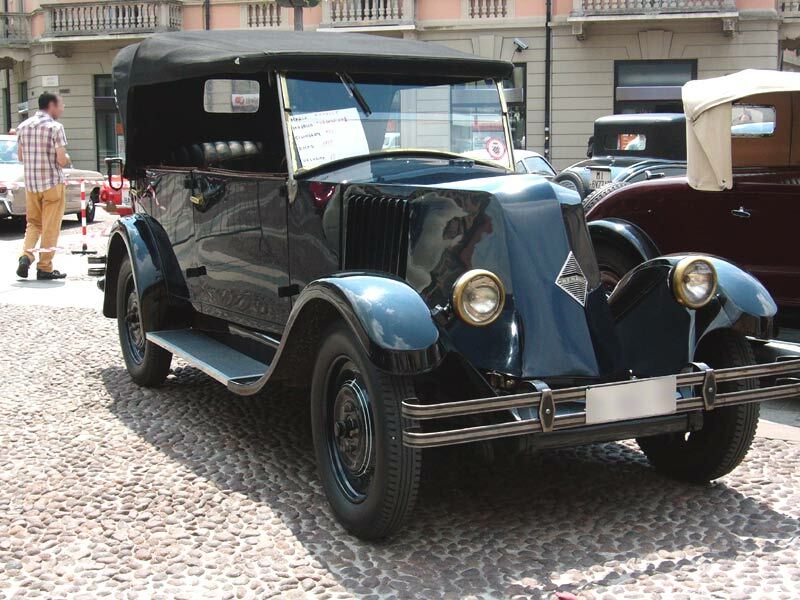 The 6CV NN was a French people’s car and had a small naturally aspirated inline four cylinder petrol engine under the bonnet which displaced a measly 951 cc (58.0336 Cubic inches). They breathed through two valves per cylinder, one for induction and the other exhaust. 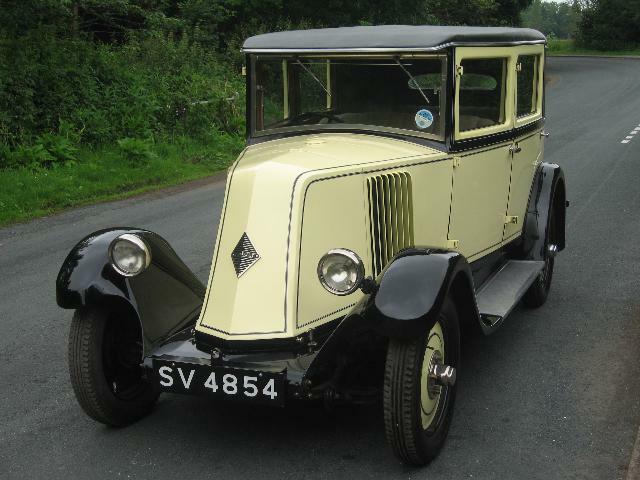 There were two series of NN cars, in the NN1 series, these engines produced 15 BHP while in the NN2 series they produced 17 BHP. Ignition for the cylinders was provided by Bosch magneto system. 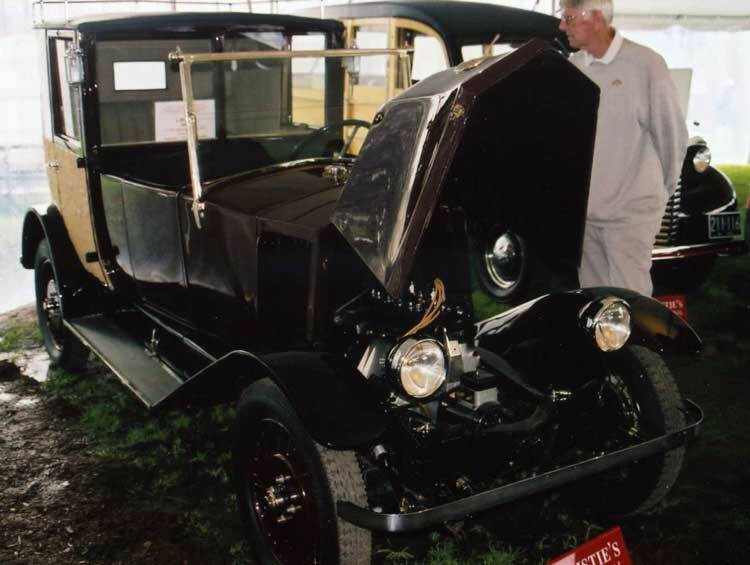 It had a 12 Volt starter system with starter and generator provided by Rhone of Paris. The system took direct drive from the front side of the crankshaft. In case the care needed hand cranking, it could be done by fitting the crank into the front of the generator and starter unit. 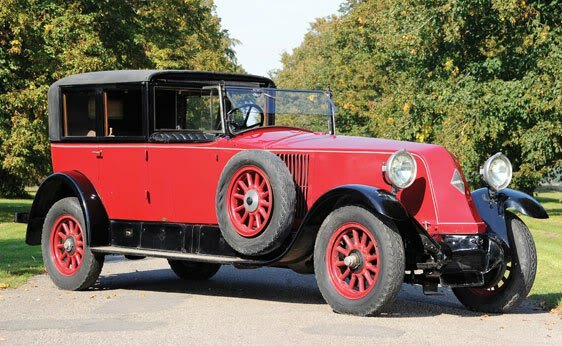 As these cars weighed between 1,150 and 1,550 kg, the power to weight ratio was nothing to write home about, a mere 14.8 BHP/ Ton. This allowed these cars to achieve a modest maximum speed of 75 km/h (47 mph). 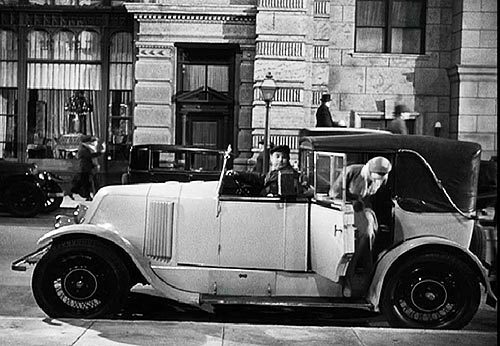 Power and torque was transmitted to the rear wheels via a three speed manual gear box. Stopping power was provided to these cars by mechanical drum brakes on all four wheels. Front suspension was provided by semi-elliptical leaf springs while a transverse leaf spring made up the rear suspension. These cars were reliable, durable and capable of handling very dema nding situations. 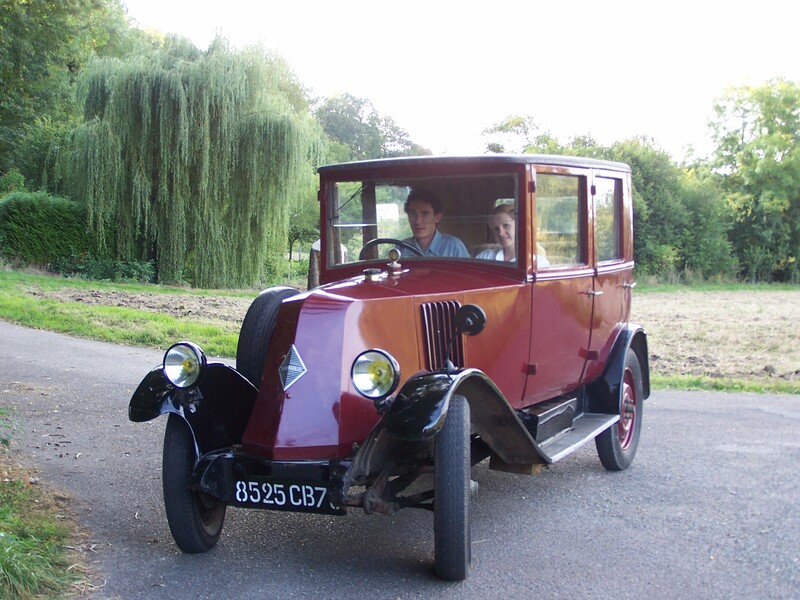 One of the cars was tested at the Miramas Circuit in France for over 203 hours of continuous driving in 1926. During these trials it covered a distance of over 16,000 km (10,000 miles) at an average speed of approximately 79 km/h (49 mph). In 1927, it became the first car to cross the Sahara solo. No wonder, it is depicted in North Africa in the Tintin book.